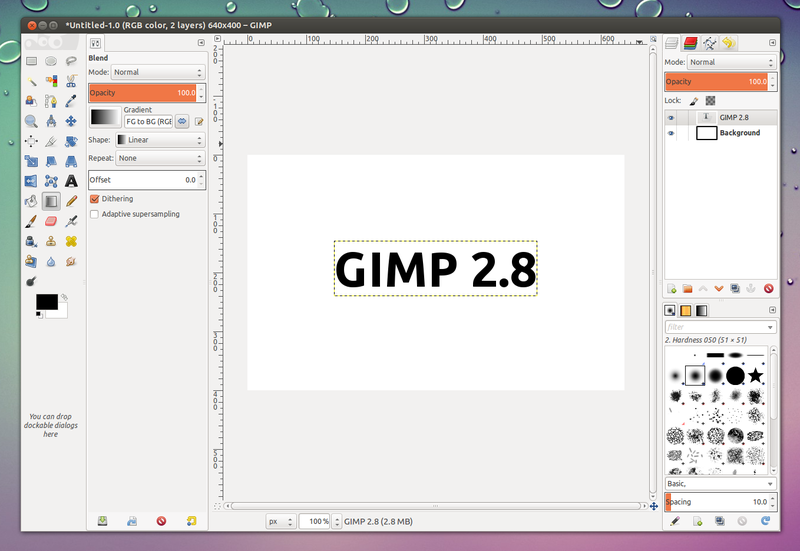 After more than three years of development, GIMP 2.8 stable is finally available for download. The new version brings the long-awaited single-window mode (optional; you can still use multiple windows) as well as some other cool new features like on-canvas text editing, multi-column dock windows, a new set of brushes and many other features and improvements. 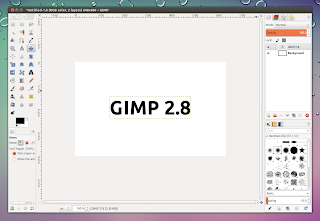 There's no official announcement for the latest GIMP 2.8 yet, but you can download the source from its FTP servers. 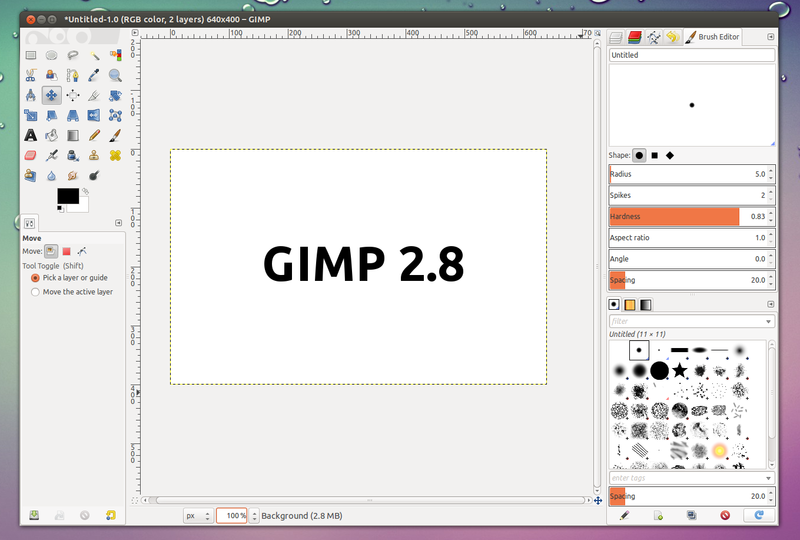 Update: GIMP 2.8 has been officially released. Single Window Mode: you can finally use a single main window instead of overlapping floating windows. This is optional and can be turned on from the Windows menu. On-canvas text editing: editing text is not performed in a separate window anymore. 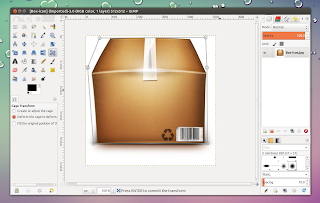 Using "Save" now saves the file in the GIMP XCF format and it can't be used for saving PNG and other files. 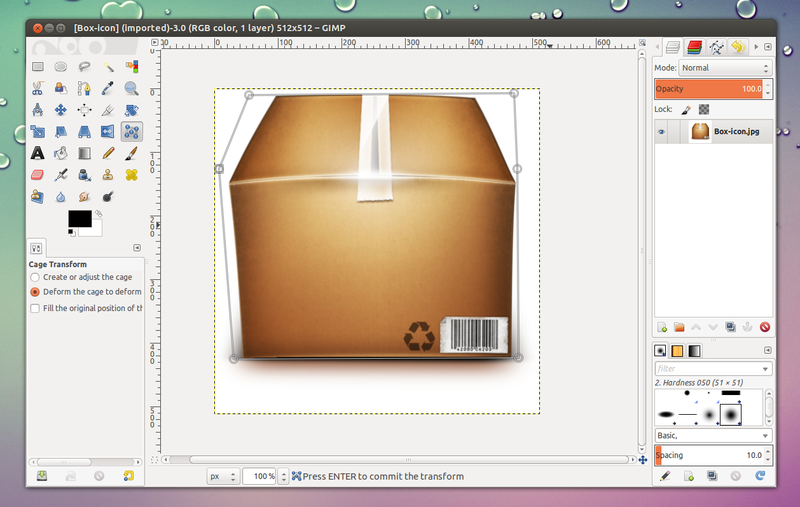 For non-XCF file types, you now have to use the "Export" menu entry. Support for JPEG2000 and loading 16bit (RGB565) raw data. 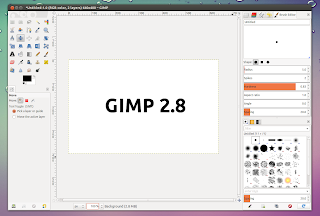 Update: the official GIMP 2.8 release notes are now available @ gimp.org. 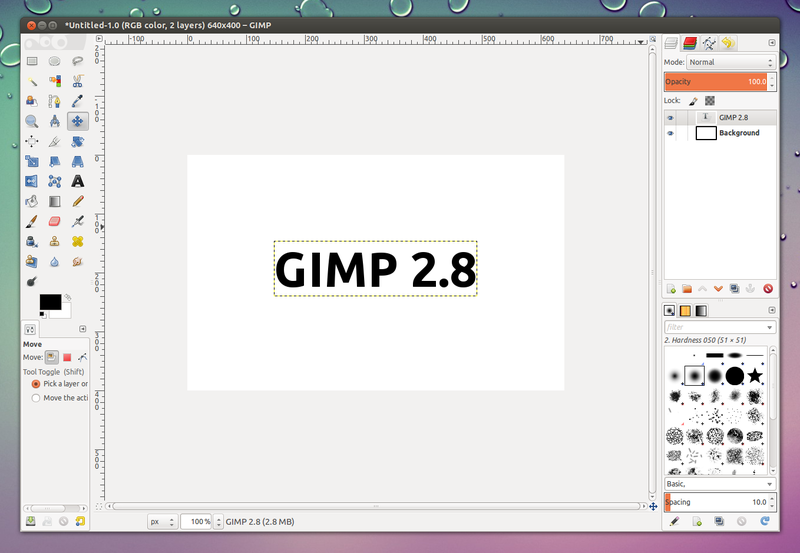 Important: The PPA below provides GIMP 2.8 final for Ubuntu 12.04 Precise Pangolin and while the packages in the PPA worked just fine in my tests, the PPA description says that there may be some dependency issues, so use it at your own risk! 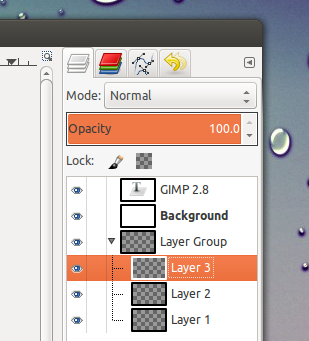 For Ubuntu 11.10 Oneiric Ocelot, you can try the Rbose-Debianizer GIMP PPA which provides GIMP 2.8 stable for Ubuntu 11.10, but please note that I haven't tested it!